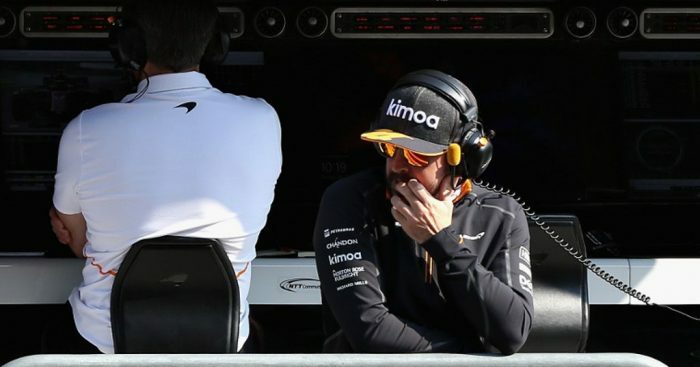 Fernando Alonso is chasing a top-ten showing at this weekend’s Brazilian GP, acknowledging that it may be his last F1 points. The double World Champion will walk away from Formula 1 at the end of this season, opting instead to seek a new challenge. But what that challenge will be, has yet to be revealed. For now, though, Alonso is firmly focused on Formula 1 as his final two races with McLaren starting with this weekend’s Brazilian Grand Prix. It is a race, that Alonso says, could be his last chance to add to his 1,899 points. “I think it’s going to be OK,” he told Reuters. “The circuit is definitely better than Abu Dhabi, the next one, so if we want to score points I think this is the chance for us. “We have some unsettled weather for Saturday and Sunday so maybe that also gives us other possibilities. This weekend’s outing marks Alonso’s penultimate Formula 1 weekend. Asked how he’s approaching the ‘final stretch’, he replied: “Counting every minute, trying to enjoy every second.